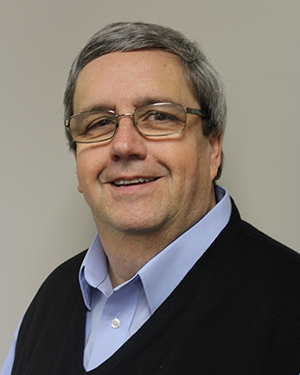 Terry is a project consultant who serves as lead collaborator on services provided under the Rural Health Resource Development and Community Health Needs Assessment programs. He also provides expertise and support to special projects, education programs, and project development as needed. He works with ICAHN staff, members, rural communities, and government agencies to serve the goals of the projects.